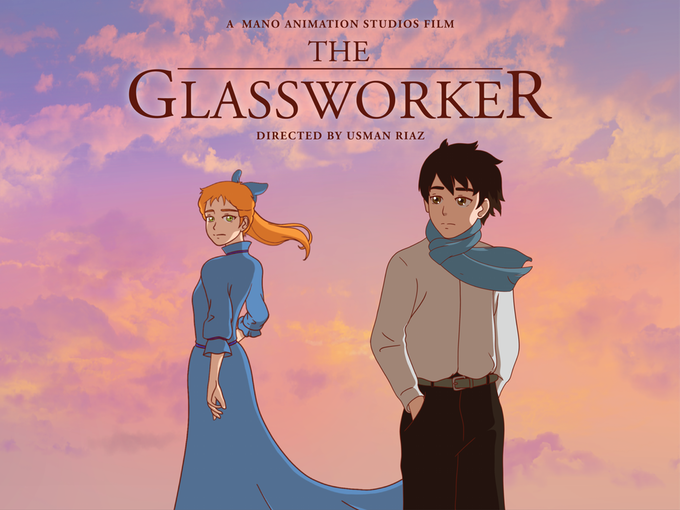 Usman Riaz, a digital artist from Pakistan, has launched a KickStarter campaign to fund the launch of a hand-drawn animation film, “The Glassworker”. 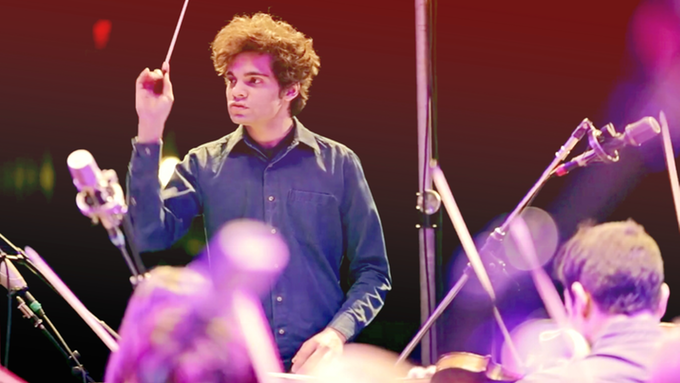 A name synonymous with Pakistan’s music fans for his guitar performances in Coke Studio season 7, Usman Riaz is much more than just a musician. 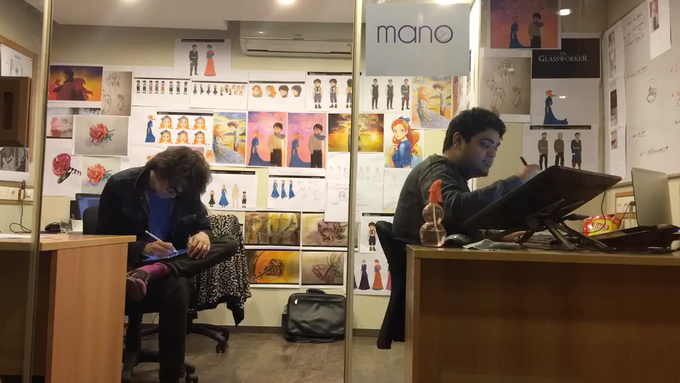 He learned to play piano at the age of 6, mastered guitar at 16, became the youngest-ever TED Senior fellow at 22, and now at 25, he now has his own animation studio “Mano Animation Studio” and works as a digital artist. Presently, he is working to to launch the first hand-drawn animation film from Pakistan and for that, Usman has launched a KickStarter campaign with a goal of $50,000 to fund the production of “The Glassworker”. So last year, Usman formed Mano Animation Studio and since then, the little team, comprising of people from Pakistan, Malaysia, UK, US and even Africa, has been working to create this film. Compared to the computer-generated-image(CGI) technique that is the norm today for almost every animation film, the art of hand drawn animation is a really intricate and complex one. Every scene requires separate backgrounds that have to be designed, modeled, painted and animated. In the beginning, Usman had to collaborate with architects to design and model the environments. This task is incredibly time-consuming and Usman predicts that the 10 minutes film he is planning to make will take another 6 months to turn it into a finished product, with the estimated delivery date being July, 2016. “Life is beautiful, but fragile, like glass”, says the tagline for The Glassworker. It’s a coming of age story of a young glassblower, someone who uses a glass-forming technique that involves inflating molten glass into a bubble. 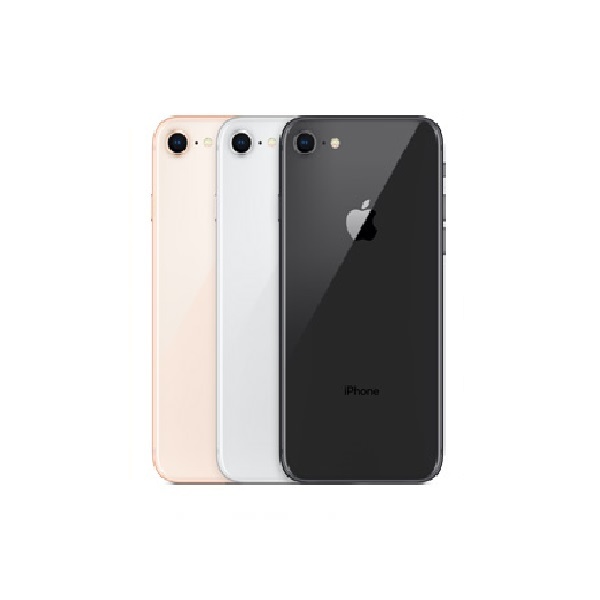 As the story progresses, the boy, Vincent, learns the art of glassblowing from his father and begins to fall in love with a frequent visitor of his shop – a young girl named Aliz. Employing some beautiful visuals and an incredible soundtrack – composed mostly by Usman himself – the film has been split into four parts and the current KickStarter funding, if achieved, will ensure the development of the first part. You can head over to the following KickStarter link if you want to contribute in funding the film. Just last month, we broke the news about Usman getting featured by Apple to show off his iPad drawings in an Apple Store event. Next week, the multi-talented artist is also going to appear on TED 2016 to talk about his work as a hand-drawn animator.